There's been many RPGs that've come and gone over the decades. Not every game can last forever. But that doesn't mean they're dead and gone forever. There's always a chance for a rebirth of a classic. And that's just what we've got here. 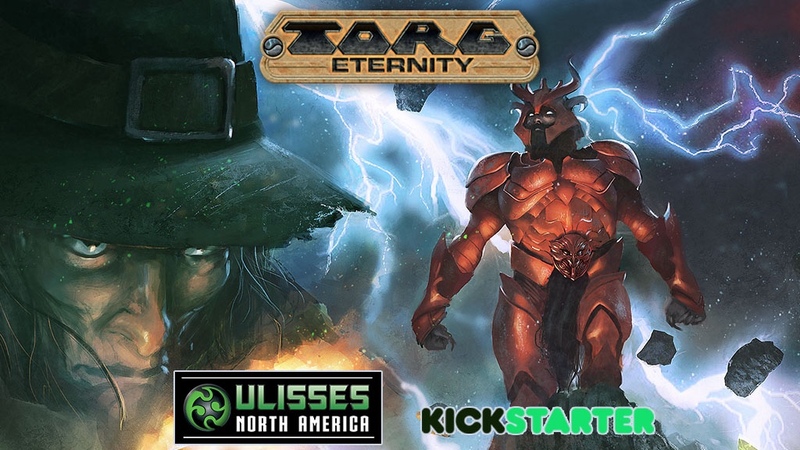 Ulisses Spiele is running a Kickstarter for a new version of Torg Eternity. Ulisses Spiele US is bringing about the return of a gaming classic. 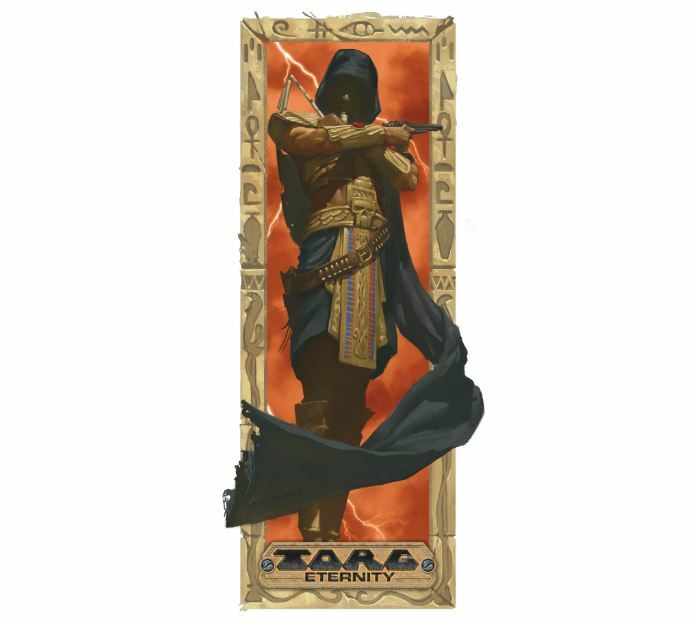 The Torg RPG came out originally from West End Games in 1990. 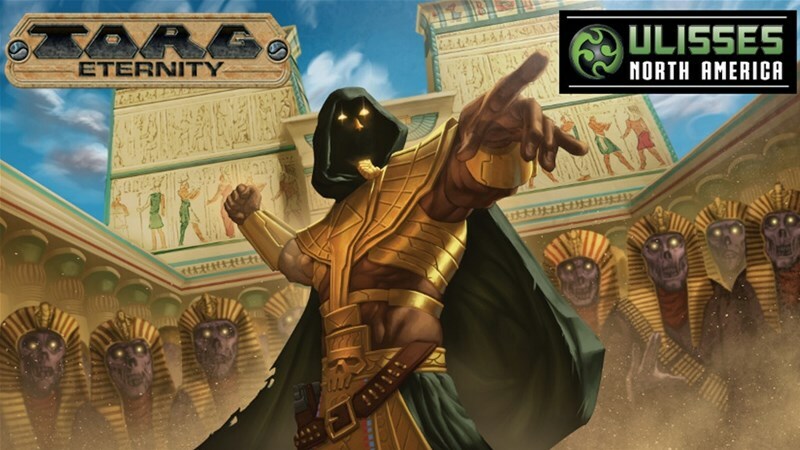 Now, fully updated into Torg: Eternity, the game is getting a new release with both original creators and long-time fans making up the design team.